Abstract : Problem-based learning is a well-established model in medical education that was developed by McMaster university in 1969. Several studies have been conducted since then to evaluate its effectiveness on several learning domains. However, unequivocal evidence supporting its superiority over the traditional teaching is not established due to contradicting results. To evaluate recent studies comparing problem-based learning to traditional teaching, focusing on medical students’ academic performance, satisfaction and motivation, and knowledge retention and recall. An electronic search, limited to the last 10 years, was conducted through PubMed, Academic search complete, Medline, CIANHIL and PsychInfo. A manual search of the references of the selected papers was also carried. Quality assessment of studies was conducted to establish the level of evidence supporting the individual outcome variables. 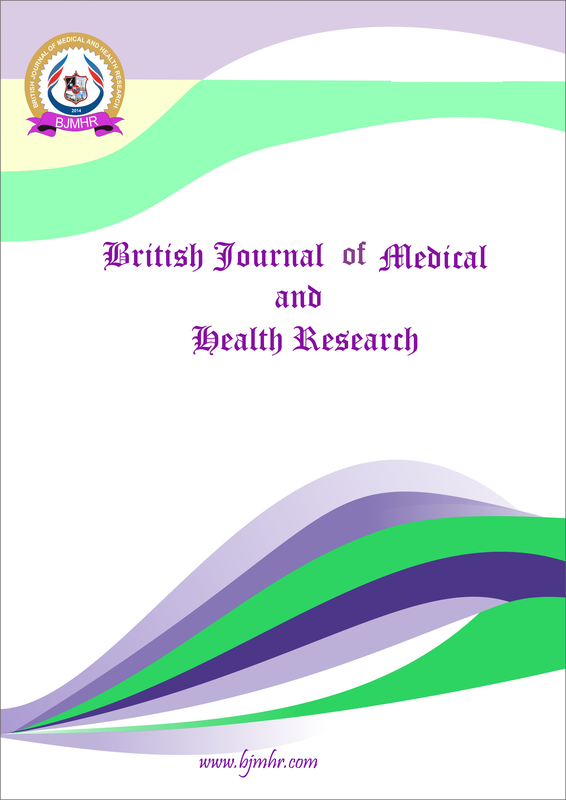 The search yielded 109 articles for title and abstract screening, 5 of which met the inclusion criteria. One more article was identified through the manual search of the references yielding a total of 6 studies. No evidence was established to support the superiority of PBL over didactic teaching in terms of improving medical students’ academic performance and satisfaction and motivation as the studies reported contradictory outcomes. Limited evidence was established to support the superiority of problem-based learning in improving medical students’ knowledge retention and recall as it was derived from a single low quality study. More research into this area is still required to establish an objective assessment and to overcome the inherent limitations of research in problem-based learning. Keyword : problem-based learning, medical education, traditional teaching.